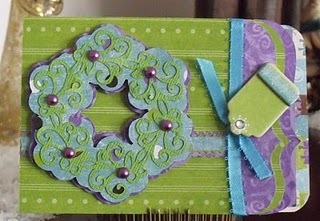 If you are looking for the current Thursday Take scrapbook sketch challenge, please click here. We are back this week with a fun sketch from Cardabilities. 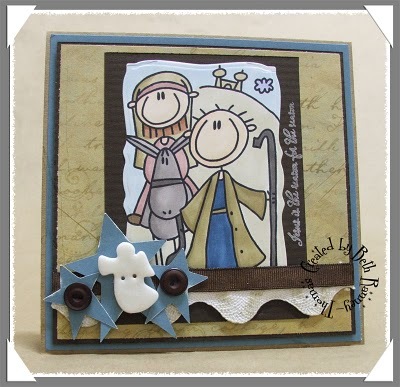 I just thought this one would be perfect for those of you who are still working on your Christmas cards.....We have a new sponsor this month, it is Charlene's Button Box, be sure to visit her shop and take note of the darling buttons our Mavens are using this week! Now, please allow me to introduce this week's Guest Designer, Joan Liddle. 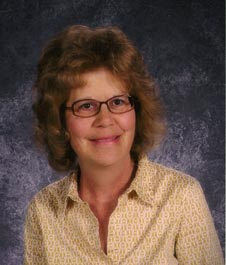 Hi, I'm Joan Liddle and I'm from a small town in northeast Ohio. I am married with a daughter in college. I teach first grade and love nature, dogs, taking walks and papercrafting!! 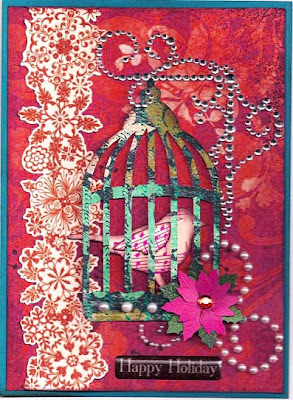 I make cards, ATC's, do some mixed media and also scrapbook. I am honored to be a guest designer for Sketches in Thyme! This is her lovely take on the sketch this week. Such a beautiful card, thank you Joan for designing with us this week! 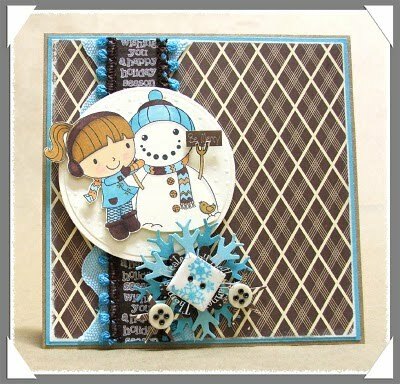 Now here is what your Mavens have created with this fun sketch and the yummy buttons! Please visit our sponsor, Charlene to purchase your very own handmade buttons!!!!! This is what the December winner will receive.....YUMMY! Wow ladies- I can't believe it is week three already! Excellent use of the sketch this week ladies. Congrats Joan being Guest Designer! I was so surprised when I saw Joan over here! Congrats Joan on being guest designer! All of the cards a re beautiful! Lots of creative spirits here!